PRODUCTS & SOLUTIONS | SCREEN Holdings Co., Ltd.
Semiconductors are vital to a wide variety of ­elds, ranging from smartphones, consumer electronics and vehicles to sensing devices, MEMS, power devices and the Internet of Things. 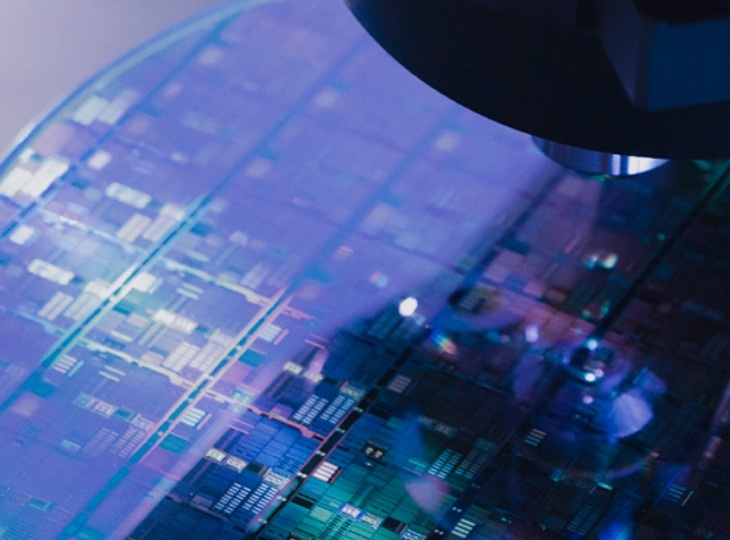 In addition to our global number one cleaning systems*, we provide lithography and annealing equipment, and the maintenance support and customization solutions that underpin semiconductor production. We are also ­rmly committed to product and technology development, with our Frontier Project currently leading advances in the new 200 mm market. Displays are used in numerous digital devices, from televisions to smartphones. We provide a full range of equipment and support services used in display manufacturing processes, with our coater/developers for large-scale TFT arrays for LCD panels and OLED displays currently holding the top global market share. With industry needs changing so rapidly, we are constantly working to develop a diverse range of new applications. These advances include systems for next-generation displays and lithium-ion batteries using deposition technologies. The accelerating adoption of information technologies has led to signi­cant growth in the use of PCBs in mobile devices and other applications such as vehicle systems. 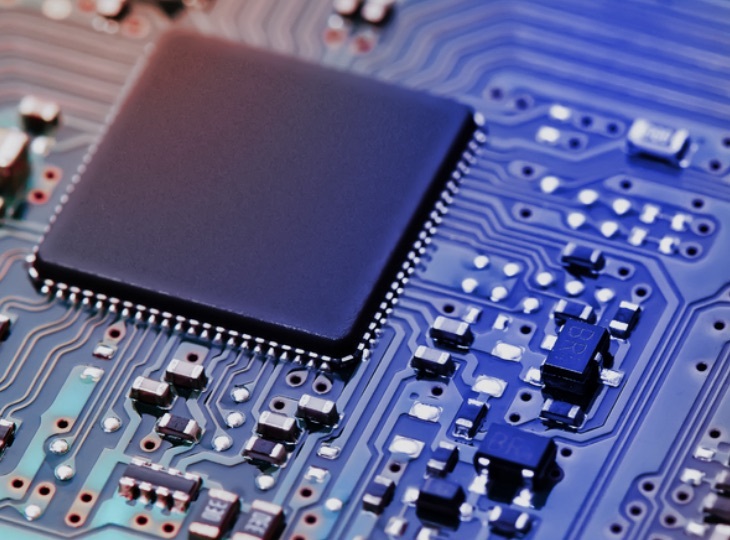 We have used our core technologies in direct imaging and image processing to develop the exposure and inspection systems plus support services that are essential to manufacturing these boards. PCBs are expected to become increasingly smaller, faster and more integrated, presenting new challenges for manufacturers. As this occurs, we will continue to develop new systems and solutions for cutting-edge mass production facilities, always with the goal of helping our clients to grow their business. The rapid growth of the Internet of Things has had a major impact on information industries such as the graphic arts ­eld in recent years. 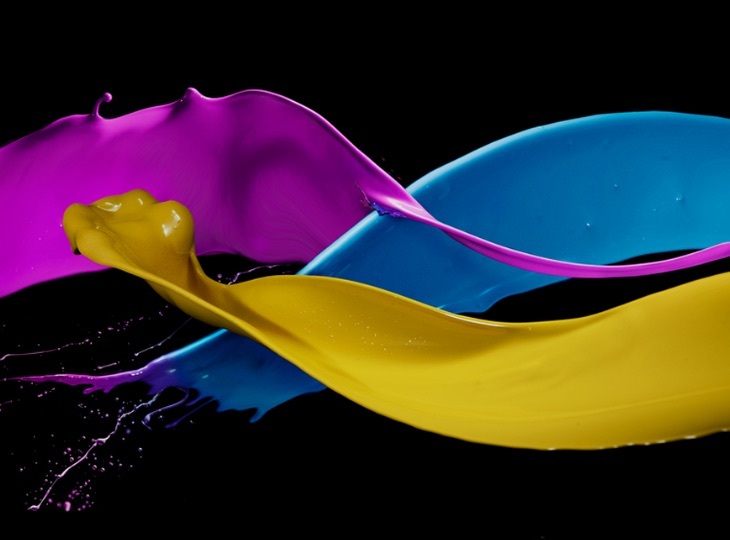 Using our considerable expertise in image processing technologies, we have developed an extensive range of cutting-edge digital printing systems as well as CTP devices that have consistently held a top market share since they were ­rst launched. These products are all backed by IoT-based interactive support services, ensuring they continue to operate with exceptional reliability. We have also used our design skills to create Hiragino, a highly ‑exible typeface that is now used as a display font in smartphones and other devices. These are just some of the diverse solutions we have developed to support the stable, high-ef­ciency production of a wide variety of high-resolution printed materials. 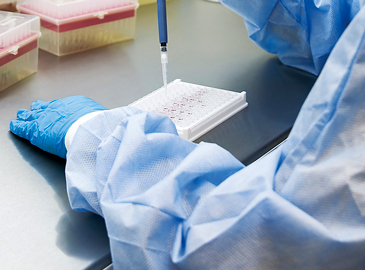 Our high-speed 3D cell culture scanners and cell morphology analysis and imaging systems each use our unique proprietary image processing technologies. The devices are able to perform rapid measurement and analysis of the multiplication and morphological changes in cells without using a test reagent. They are already accelerating research related to the development of cancer drugs as well as regenerative medicine. Our deep tomography systems also enable precise observation and measurement of 3D images. Using these systems, it is possible to perform non-invasive observation of live samples from multiple perspectives. The devices have made an important contribution in various areas of research, including regenerative medicine and the functional analysis of structures in biological tissue. 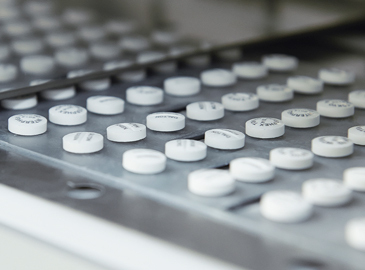 We have developed inkjet printers that use our cutting-edge direct imaging and image processing technologies to print onto pills and tablets. The systems support a variety of specialized applications such as parallel printing along scored lines on both faces of an item, simultaneous multicolor printing and stealth ink printing. These abilities have helped the pharmaceutical industry to improve the identification of medicines and reduce accidental ingestion and drug counterfeiting. Our UV inkjet systems for aluminum rolls enable variable printing of manufacturing information on the aluminum foil before PTP packaging of pharmaceuticals. The systems improve traceability of the drugs from production to when they are finally dispensed and also help to ensure safe and efficient handling at the dispensing location. SCREEN has developed the world’s first fully automated visual inspection system for the in-vehicle metal components, replacing the human visual inspection ordinarily required for these items. The system’s proprietary optical capturing system and precise comparison algorithm enable automatic detection of the entire surface of metal components as well as dimensional tolerances. The new system is also configured to enable simultaneous parallel processing of inspection, image capture and transfer, significantly reducing the processing time for each component. The results of inspections are subsequently fed back to upstream processes, supporting the identification of problems leading to faults. 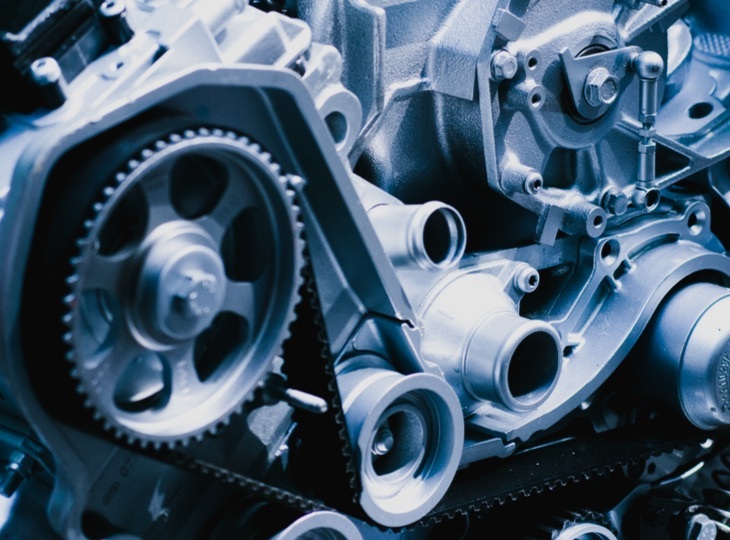 This array of advanced features helps to dramatically improve the yield rates for parts inspections. Our high-precision coating technologies for displays currently hold the number one position in the global market. We have now applied these technologies to roll to roll coater/dryer systems for fuel cell production, leading to the creation of a world-first technology that allows catalysts to be directly coated onto electrolyte membranes. This development has enabled stable mass production of fuel cells at substantially lower costs. We also provide high-speed, high-precision coater/dryers for manufacturing the electrodes used in rechargeable batteries. 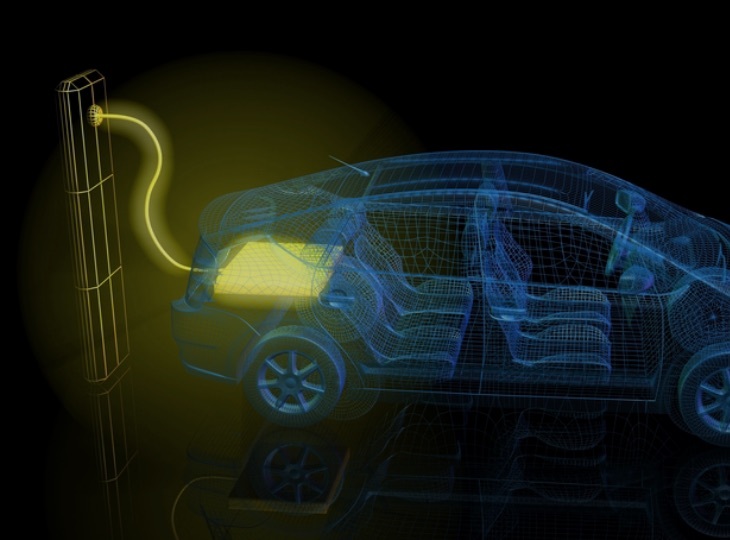 These systems are ideal for the mass production of in-vehicle lithium-ion batteries (LiB) and other high-performance batteries. 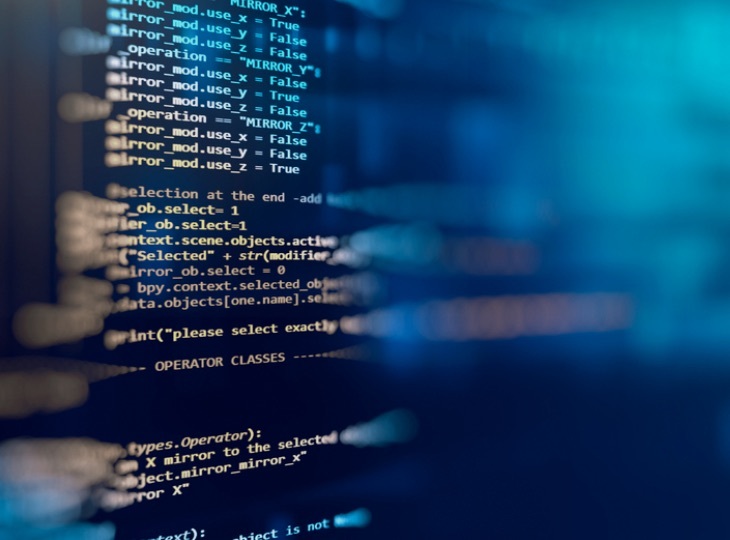 A wide range of industries are now seeking new IT solutions that incorporate increasingly specialized software technologies. 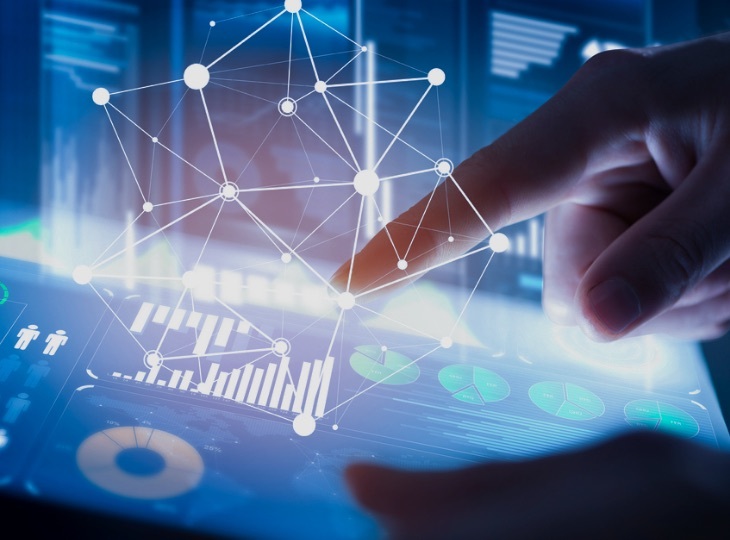 Over the years, we have built a wealth of expertise in the development of result-driven software for areas such as image processing, big data analysis, IoT, AI and AR. It is this foundation that will enable us to continue delivering highly sophisticated, industry-leading solutions to meet these needs.